We're in the midst of an industry evolution. People's expectations are changing - consumers look for dynamic and connected experiences tailor-fit to their desires. And systems once thought of as independent, are fusing into ecosystems to create seamless, integrated personalized experiences. Personalization is no longer a perk - it's imperative. 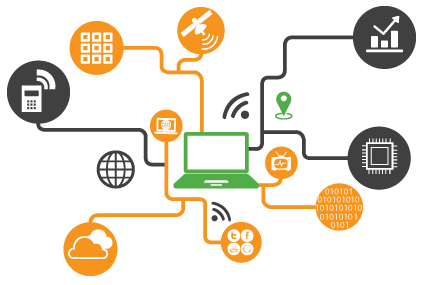 IoT and data analytics come together to form the ecosystem of your life, the way you want it. - The impact of IoT on your life - the good and the bad. - Cool projects in the works near you. Plus! Chef-prepared appetizers, drinks, and networking with like-minded people from the community.